Nokia mobile business to be purchased by Microsoft. 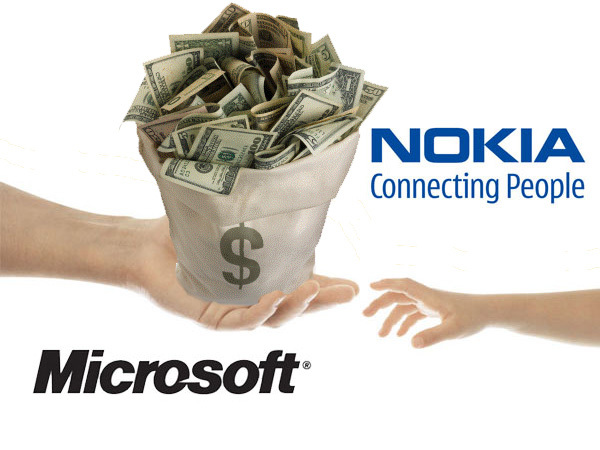 There was an announcement from Microsoft that, its going to buy Nokia’s mobile phone business for 5.44 billion Euros. Nokia said that, they have signed an agreement to enter into this transaction. This transaction seems to be good for both Nokia and Microsoft. Its expected to find more Windows mobile by middle of next year. All the approvals of the transaction are expected to be completed by the first quarter of 2014. The 5.44 billion Euros includes 3.79 billion Euros for Nokia’s mobile business and 1.65 billion Euros for the portfolio of the patents. Microsoft is hoping for a better growth in its business. Recently many major steps are been taken by Microsoft. Prior to this transaction, the major announcement was that, CEO Steve Ballmer is going to retire by the end of this year after finding a new successor. By this transaction, Microsoft hopes that its shares and profits in mobile devices will make a growth. And also it brings good profits to Microsoft and the partners of the devices and services.This purchase was expected earlier but the transaction got failed early and ended up successfully now. Steve Ballmer had taken this bold step by saying the Lumina 1020 as an example for connecting Nokia to Microsoft. Nokia was considered to be the top in mobile devices but the sales has been reduced due to the arrival of smart phones in other brands. Nokia has cut down many of its employee for the past two years and has some revenue problems. Nokia shares and revenue had fallen at great percent in past few years. Stephen Elop, being the CEO of Nokia couldn’t show any growth. Devices share and the revenue had fallen down to lower level. This transaction will make Microsoft to grow in mobile devices sector and it also helped Nokia with huge amount to make their core technology business in a large scale. Microsoft also paid Nokia for its HERE services in a four-years licensing agreement. Stepen Elop is the C.E.O of Nokia at present. He was an former employee of Microsoft and was a part of Microsoft’s senior leadership team. In September 2010, he left Microsoft and entered as C.E.O in Nokia. 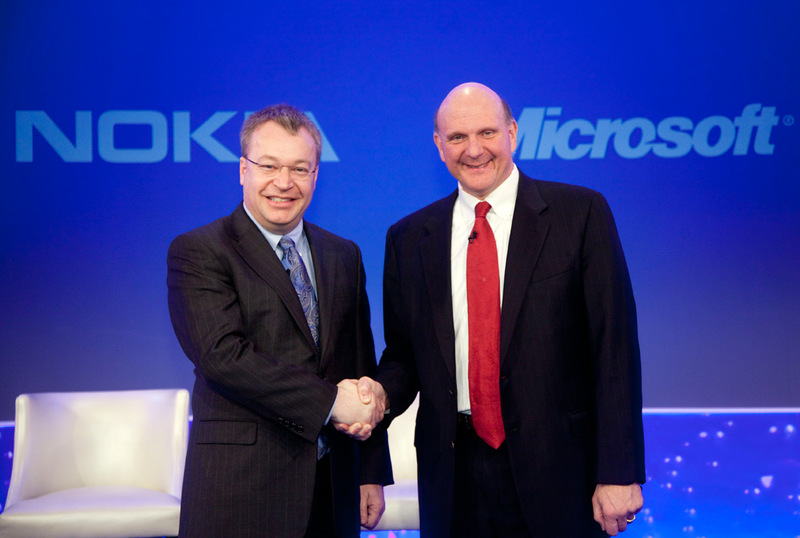 Now, it is expected that, Stephen Elop is stepping back to Microsoft. He is going to step back from Nokia to Microsoft as the "Head of Microsoft Devices team". The headquarters of Nokia will be same in Finland. In Microsoft, Steve Ballmer is going to leave the organization and there are few takings that Stephen Elop is expected to become the next CEO of Microsoft after Steve Ballmer retires. But there is no announcement. Stephen Elop said he will play the role of “Head of Microsoft Devices team”. It is expected for a large growth in Microsoft devices after this transaction.